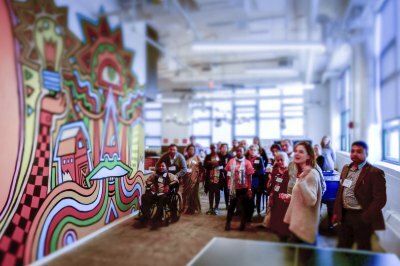 Nest’s annual convening and artisan summits ensure cross-sector collaboration and immersive educational experiences that erase the divides between artisans, industry, and key players in the handworker economy. 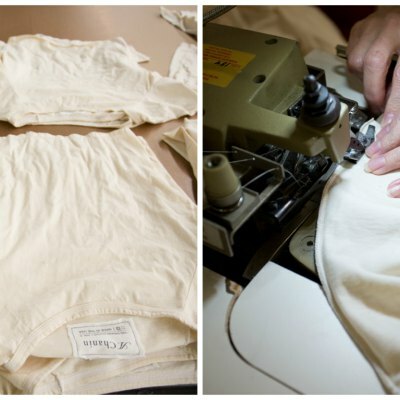 Nest’s annual New Handworker Economy Convening brings together experts from outside the niche fashion and home industries to build holistic solutions to the problems impacting today’s supply chains. 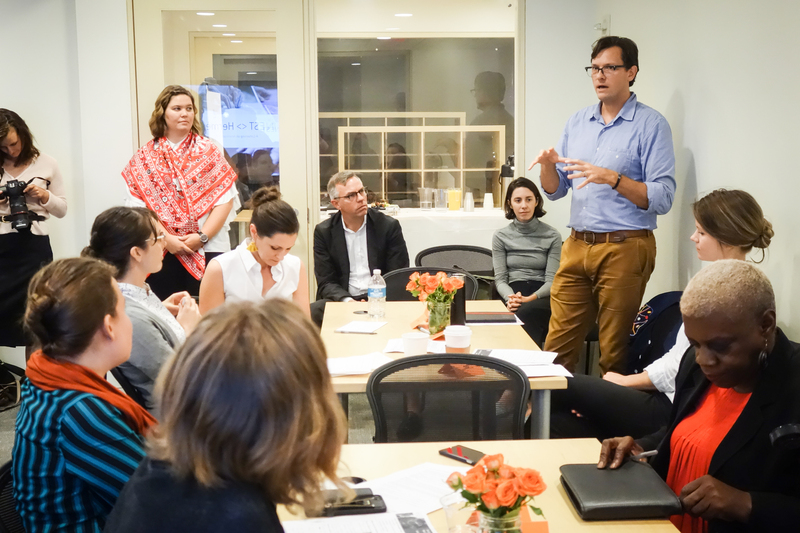 At Nest’s 2019 convening, Handwork Rebooted, the notorious debate, technology: boon or bane?, will get a reboot as Nest, partners, and friends gather to explore technology’s role in building a connected, transparent, globalized handworker economy. 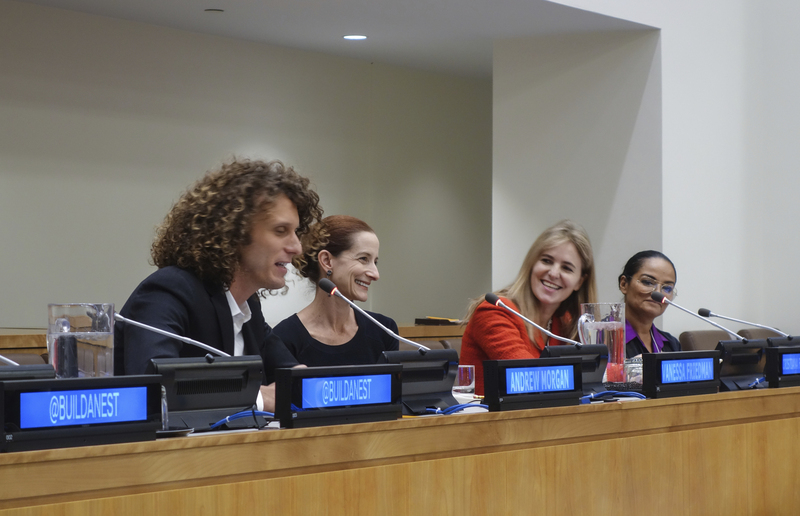 Pictured left: Andrew Morgan, True Cost film Director, Vanessa Friedman, New York Times Fashion Director and Chief Fashion Critic, Cristiana Falcone Sorrell, and Bandana Tewari, speak at Nest’s 2017 Convening at the United Nations. 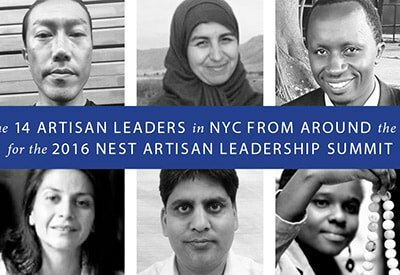 Ensuring that artisan leaders themselves have a vital voice in conversations on the future of handwork, Nest Convenings are designed to dovetail with an annual immersive educational experience hosted for artisan leaders in New York City. 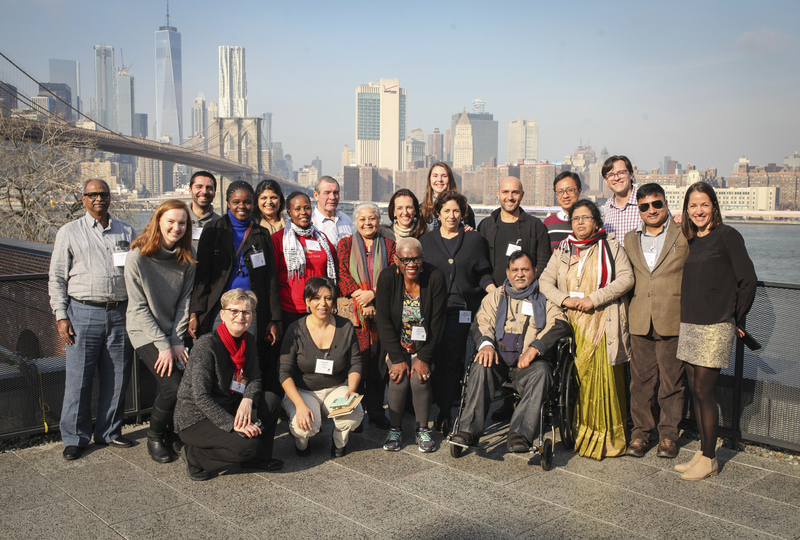 These experiences create opportunities for artisans to build market connections, learn from industry experts, and network with fellow social entrepreneurs. 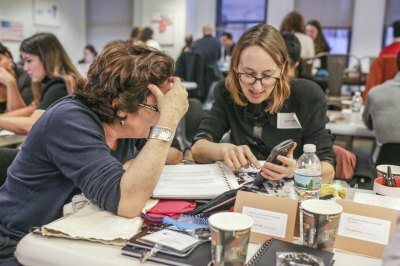 Since the program’s inception, more than 50 artisan leaders from over 15 countries have made the journey to NYC, where brands like Warby Parker, Facebook, and Hermes, invited them into their headquarters and store floors for immersive learning and unforgettable growth experiences. 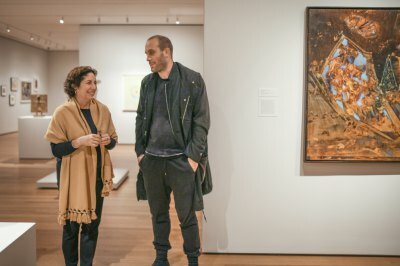 Bridging the skills and education gap between emerging artisans and industry professionals, Nest joined with international luxury house, Hermès, to launch a 3-day convening hosted for United States-based craftspeople at the brand’s NYC headquarters. 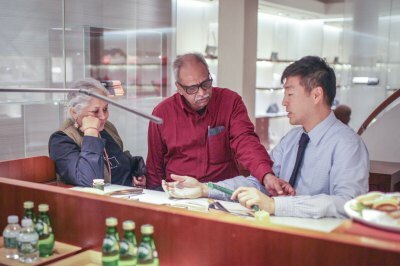 The immersive experience engaged 16 artisan leaders in hands-on workshops, panels, and one-on-one sessions spanning marketing and sales all led by Hermès employees.